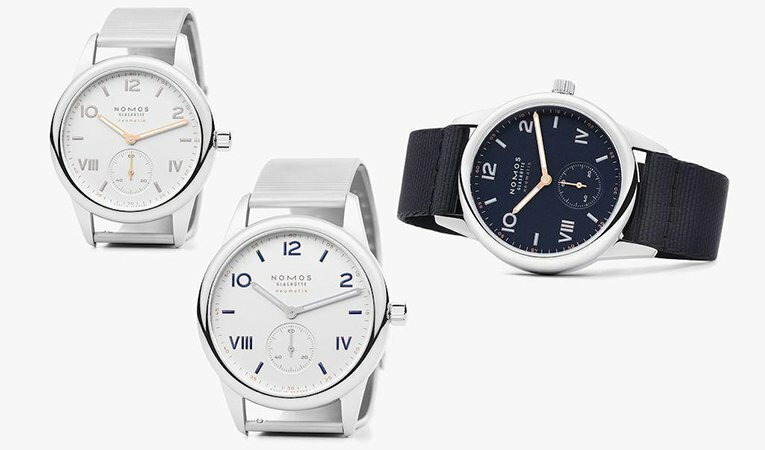 NOMOS has expanded their popular Club Campus line to include three new variations, two of which feature the brand’s first metal bracelet. The Club Campus line from NOMOS has been focused on enticing younger consumers into the world of luxury watchmaking, specifically new graduates (hence the name “Campus”). This is reflected in its price point, the “entry-level” for the brand at just over $1,000. Originally, the pieces came exclusively with the NOMOS in-house manually winding Alpha caliber. However, these newest additions offer a couple of different firsts which help set them apart. 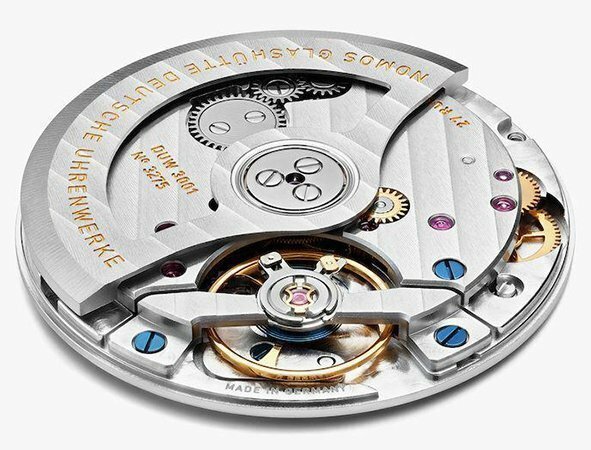 The first major change is the introduction of the Neomatik Caliber DUW 3001, an in-house automatic movement with hours, minutes, and small seconds, and a 43 hour power reserve. However, this is not the change that has people talking. NOMOS, in their nearly 30 years as a brand, has never produced a steel bracelet for one of their watches. Until now. This new bracelet is thin, simple in design, (remember our Bauhaus conversation? 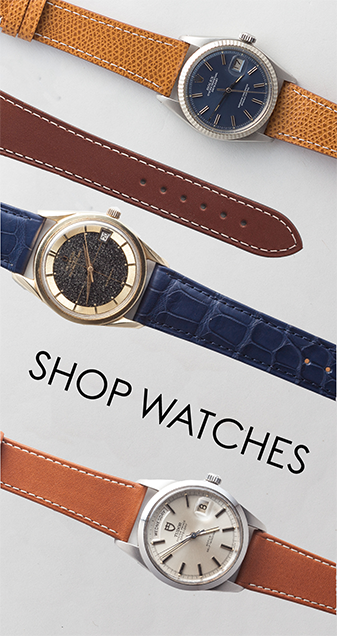 ), and also offers a bit of modern refinement in the form of quick-release pins on the back for easy removal or installation on the watch on a whim. This bracelet is only available on the two silver dial models, as the midnight blue comes equipped with a blue-black textile strap. Beyond the new movement and the bracelet, the three new models come in at either 37mm for the smallest, or 39mm in either silver or midnight blue dials. The 37mm model is 8.3mm thick, while the two 39mm models are 8.4mm thick. The hands and California dials both feature lume allowing for easy readability in low-light situations. NOMOS is easily one of my favorite modern watch brands. I think they do refined, elegant simplicity better than anyone on the market, and even then can still have fun, as the Club Campus line has been a strong proponent of. 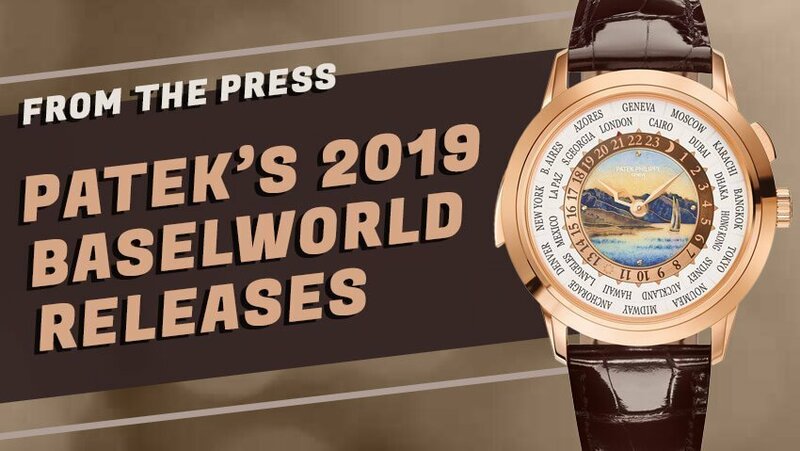 These new models are no exception to this rule, and while the Club Campus standard with the Alpha movement may be the best value in modern watches (a completely in-house watch and movement for under $1,500??? ), these new models have plenty of merit in their own right, despite deviating from the price point that made the Club Campus the icon that it is. 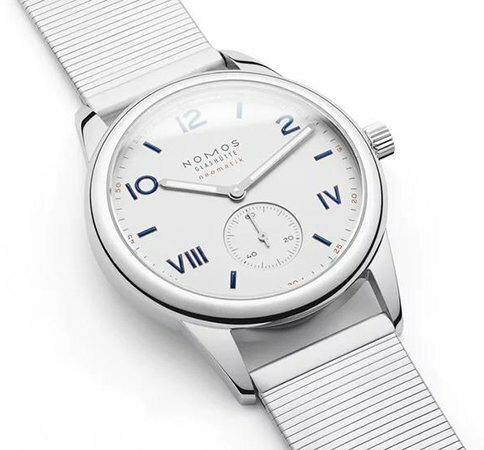 I do think the bracelet is interesting in a very NOMOS kind of way that’s hard to quite put a finger on, and I thoroughly appreciate the decision to implement quick release pins because, realistically, there’s just no excuse for brands not to use them at this point. 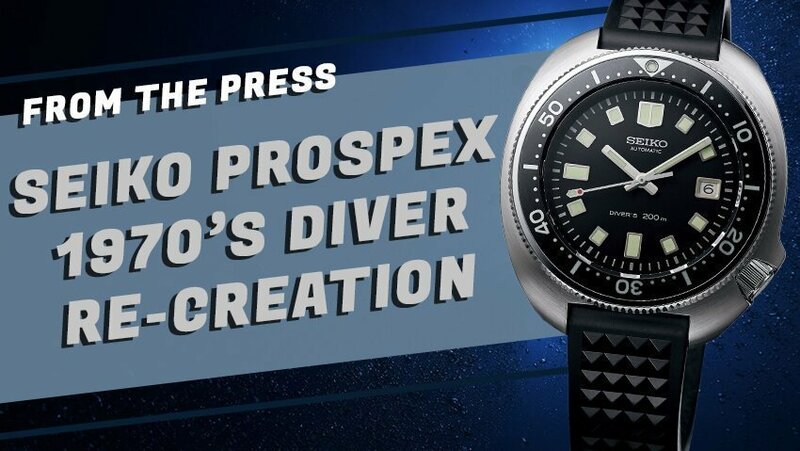 I’d love to see the bracelet adapted for a model like the Ahoi, which is billed very much as a dive watch, and I think that the bracelet would fit it perfectly to that end.